What’s the number one problem that homeowners may encounter with their plumbing system? Leaks, right? We bet you said leaks. It makes sense. After all, there are a lot of pipes in your plumbing system, and the unfortunate truth is that there is just no way to completely eliminate the risk of leaks in any one of them! The good news is that, while we can’t promise you’ll never run into leaks in your system—in fact, we can pretty much guarantee that you will!—we can help find them fast. That’s because we offer video pipe inspection services. This is the single best way to pinpoint and diagnose leaks in your plumbing in Loveland, CO. If you have any concerns about potential leaks in your plumbing system, then be sure to call a member of our team. We’ll put our expertise and our technology to work for you. That way, you won’t have to worry about the serious problems that plumbing leaks can lead to when given the time. Posted in Plumbing | Comments Off on How Does Video Pipe Inspection Work? There is never a bad time of year to sign up for our Energy Savings Agreement. 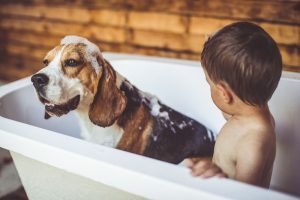 However, as we transition into the summer heat, it is important to be well-prepared and know that breakdowns do occur (often at the worst times). June and July are the busiest months in the HVAC industry. In July 2018, during one single day, our customer service representatives handled over 5,000 incoming calls! Although it’s a rarity to get so many calls in one day, you can imagine what the demand for HVAC service was during that time period. Get That AC Ready Ahead of Time! There are certain facts in life that are completely inarguable. We’ve got one in the HVAC world. 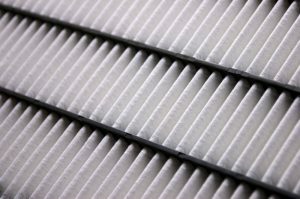 Routine maintenance is the best way in which to keep your air conditioner working as successfully as possible. There’s just no getting around it. It doesn’t matter where you live. It doesn’t matter at what heights temperatures in your area max out at. 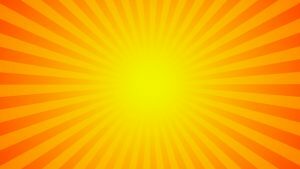 If you want to make it through the summer season comfortably, you need to schedule the maintenance that your AC demands. 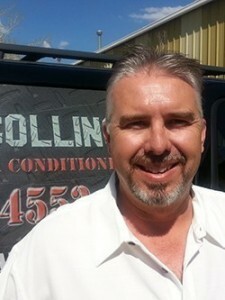 If you think that this is one air conditioning service in Windsor, CO, that you can handle on your own, think again. Routine maintenance may be just that—routine—but that does not mean that it is simple. A thorough and successful tune-up is something that only a skilled professional can ensure, and you don’t want to run the risk of damaging your system or putting yourself in danger by doing the job on your own. Posted in Air Conditioning | Comments Off on Get That AC Ready Ahead of Time! For just a few more days, Fort Collins Heating & Air Conditioning is offering a special $49 tune-up for your air conditioning system (or your furnace, if you want to have it tuned up at the close of the season). This offer is going away come 3.31.19, so act now! 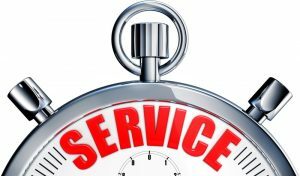 Routine AC maintenance is, without exception, the best way in which to keep your system in the best working condition possible. Keep your eyes out for a full post on the subject this coming Monday—it may be the first, but it’s no joke! Contact Fort Collins Heating & Air Conditioning today to take advantage of this offer. Big enough to serve, small enough to care. Asking if you need a sump pump is sort of like asking if you need airbags in your car. You’ve got seatbelts, after all, and it’s not like the car isn’t going to run if you don’t have airbags in place. Does that mean that you don’t need them, though? Of course not, because the airbags in your car are still integral to ensuring your safety should you wind up in an accident. So, let’s rephrase the question. Is the sump pump integral to the operation of your home or the overall performance of your plumbing in Windsor, CO? No, not exactly. Is the sump pump an essential piece of the puzzle that is going to help you to protect your home and property in certain situations that would otherwise leave you very vulnerable? You better believe it. If you ask us, this is one case where it is definitely advisable to play it safe. 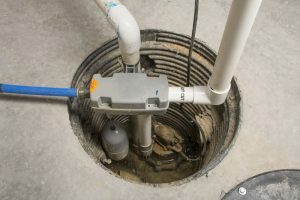 Posted in Plumbing | Comments Off on Do I Need a Sump Pump? What Can Cause Low Water Pressure? Running water in your home is not something you should ever take for granted. Yes, of course, indoor plumbing is standard in homes throughout the country. Just because something is so common, though, doesn’t mean that you can take it for granted. Nor does it mean that you should settle for a subpar performance from such systems in your home. If you’ve got low water pressure in your house, then you’ve got a problem that must be dealt with. 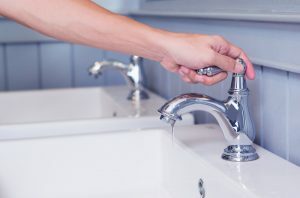 If you encounter low water pressure in your home, then it is time to schedule service with a professional plumber in Loveland, CO. We cannot stress this enough. Not just anyone has the tools, training, and experience necessary to ensure the job is done right. Don’t get suckered into DIY service attempts just because an instructional online video gave you an undeserved boost of confidence. Reach out to a member of our team to get your water pressure back up. Posted in Plumbing | Comments Off on What Can Cause Low Water Pressure? Why Isn’t My Heater Running Consistently? There are a lot of different problems that may develop with your home heating system. If you think the fact that your heater is starting up and functioning at all means that all is well, then think again! Not every problem is going to result in an immediate breakdown. There are plenty of problems that can do damage over time even as your heater is still technically running. You cannot afford to ignore any signs of trouble for this exact reason. One huge red flag that you should be aware of is short cycling. Short cycling is what we call it when a heater (or an AC, for that matter) starts up alright, but then runs only briefly before shutting back down. That heater is then going to start back up, only to complete its cycle in rapid succession once more. Why should you be concerned if the system is starting and stopping, though? Well, let’s take a closer look. Posted in Heating | Comments Off on Why Isn’t My Heater Running Consistently? How Is Your Heat Pump Holding Up? If you use a heat pump to keep your home warm and cozy throughout the coldest time of the year, then we certainly hope that it is meeting—nay, exceeding!—your expectations so far this winter. If this is not the case, then don’t just tell yourself that you’ll deal with the problem once the winter season has come to a close. You wouldn’t limp along the last few miles of a marathon with a sprained ankle just because it wasn’t actually broken, right? 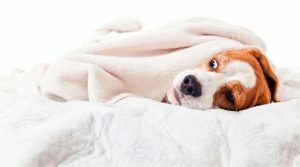 While your heat pump may be up and running, the problems it is experiencing may still indicate that there is a serious issue in need of attention. Failing to give those issues the attention they need straightaway could result in serious damages to your system, as well as a slew of other issues including reduced energy efficiency and subpar heating output. 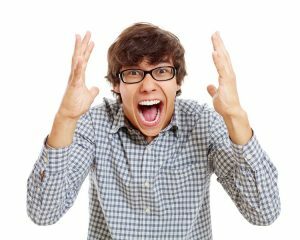 So read on, keep these potential issues in mind, and remember that our technicians can determine the precise nature of the problem with your heat pump in Wellington, CO.
Posted in Heat Pumps | Comments Off on How Is Your Heat Pump Holding Up? For many people, the very mention of the word “plumbing” immediately brings to mind the toilet. We’re guessing that you don’t need us to remind you of just how important the toilet in your home really is. What you may need a reminder about, however, is just how serious any problems with your toilet can be. There are a lot of different issues that may develop with your toilet, and the result for your plumbing system is quite serious. That is why you should schedule immediate plumbing services in Windsor, CO, if you suspect that there is a problem with your commode. One of the most common is a leak. However, not all toilet leaks are created equal. In some instances, you may actually be able to resolve the problem yourself. In others, the only real resolution may actually be the complete replacement of your toilet. Whatever the case may be, you can count on our professional plumbers to help you determine the right course of action. 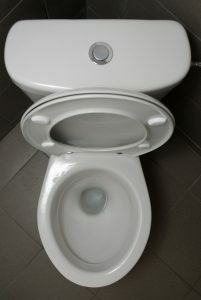 Posted in Plumbing | Comments Off on Is Your Toilet Leaking?